Fortune first made a name for herself on CHELSEA LATELY. 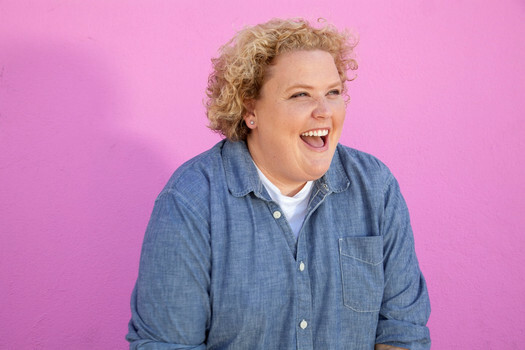 Feimster currently stars in the NBC series, CHAMPIONS, as a series regular and is known for her role of ‘Nurse Collette on Hulu’s THE MINDY PROJECT. Her Netflix stand up special was released last summer and received rave reviews. Feimster has also performed stand-up on TBS’s ‘Conan,’ Comedy Central’s ‘@midnight’ and has her own Comedy Central half hour special.